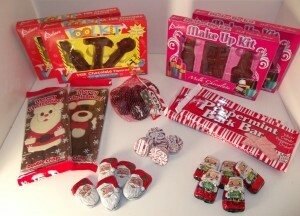 Sweeten up This Holiday Season with Palmer’s Christmas Candy! 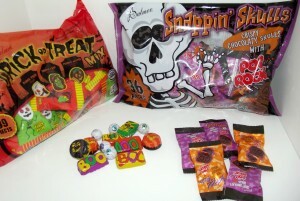 We Will Be Giving Out Palmer Candy For Halloween!! Love the Snappin’ Skulls!